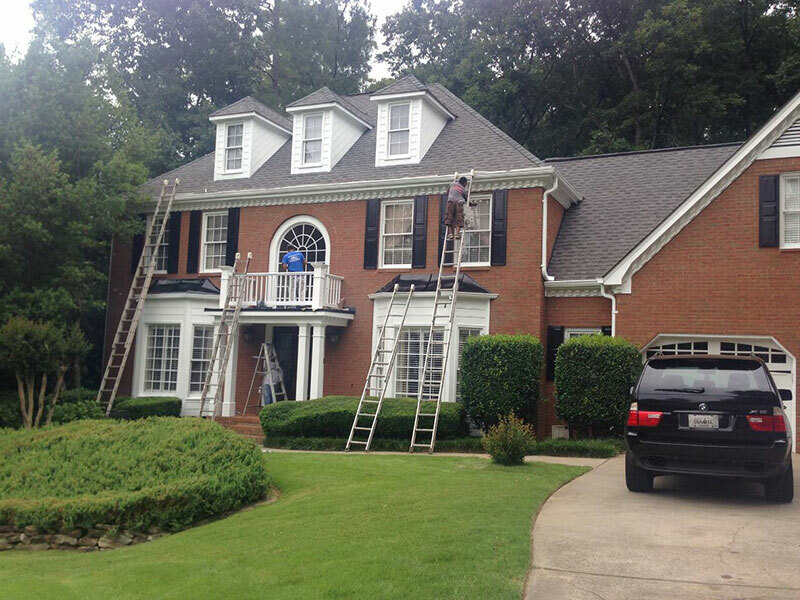 Thank you for visiting the online home of Mateo’s Painting in Atlanta, GA. We look forward to helping you with all your interior and exterior painting needs. 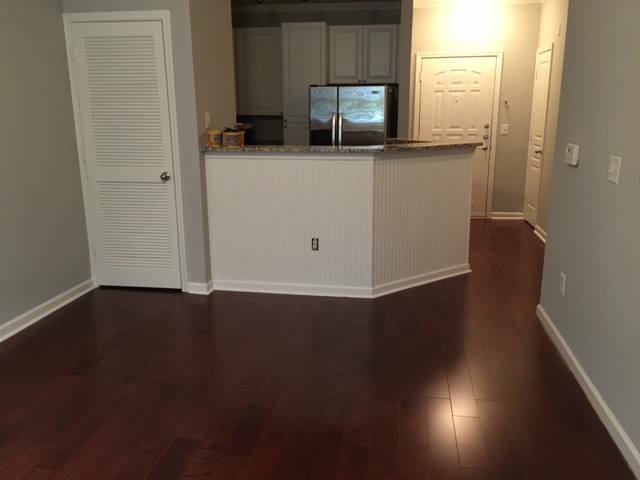 Our company also offers staining, hardwood flooring, tile installation, hardwood flooring, wallpaper removal, waterproofing, roofing and gutter services. Our prices are competitive. Call us or fill out the form provided below for details about our services.